The 3 day format will allow for better play throughout the tournament & let us enjoy the weekend. The Asian Basketball Championships of North America is an exciting travel destination basketball tournament that will visit an attractive new city each year at the beginning of the summer hoops season. 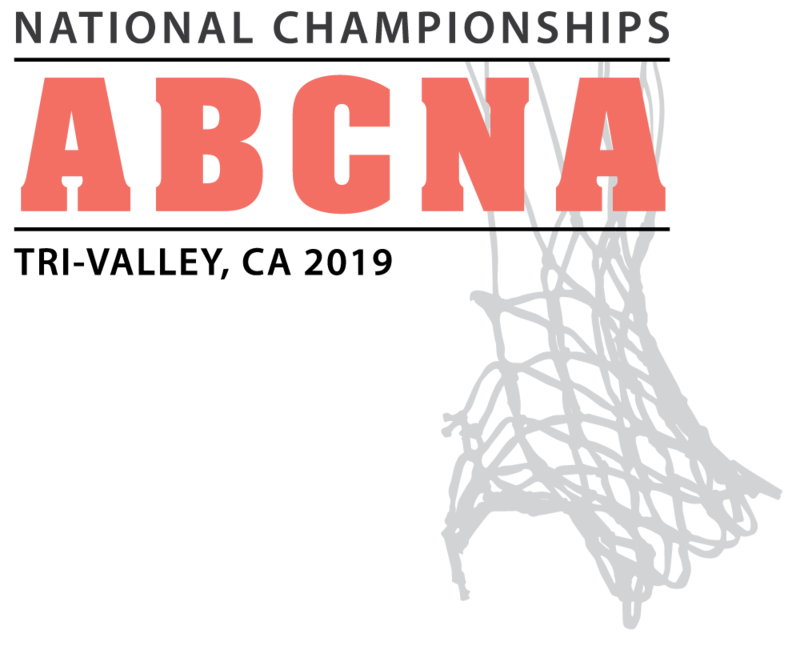 The 2019 ABCNA National Championships will be held in Tri-Valley, CA on June 21-23, 2019. All Asian teams are welcome to participate. The Best of the best in Asian basketball. This is our highest rated division. Highly competitive, but one notch down from the Premier level. 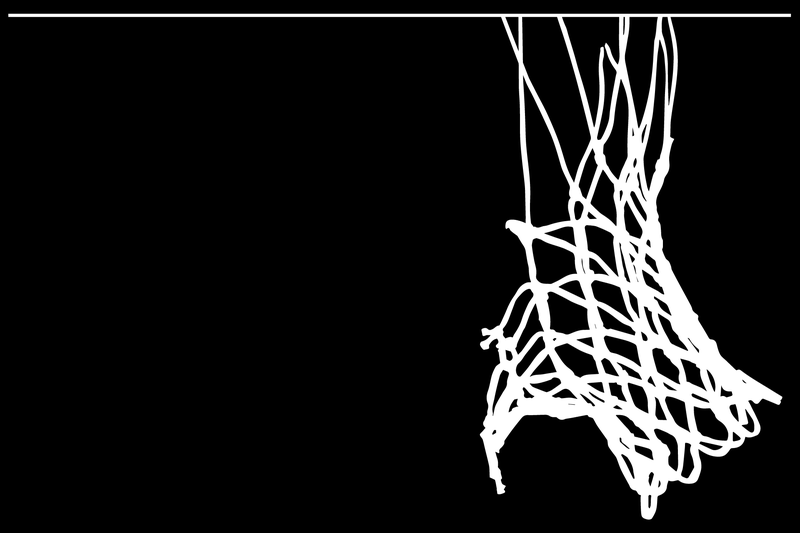 For all Asian teams, from Rec to lower level teams. This is where the top teams in the country compete. Ideal for lower level, younger, or more experienced “veteran” teams. Boys 16/Under: Birth year 2002 or later. Boys 14/Under: Birth year 2004 or later. Boys 12/Under: Birth year 2006 or later. Girls 12/Under: Birth year 2006 or later.